My webby-smart husband is working on transferring my current blog posts/theme to my very own domain soon! Will be posting my new website once it’s all exported! Woot! 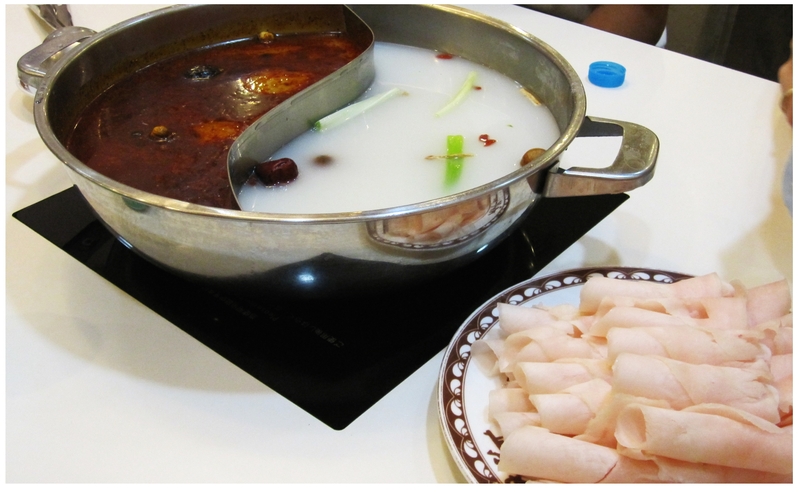 Thanks to husband’s colleague, we found a Chinese steamboat (Hotpot) restaurant… Authentic too!! 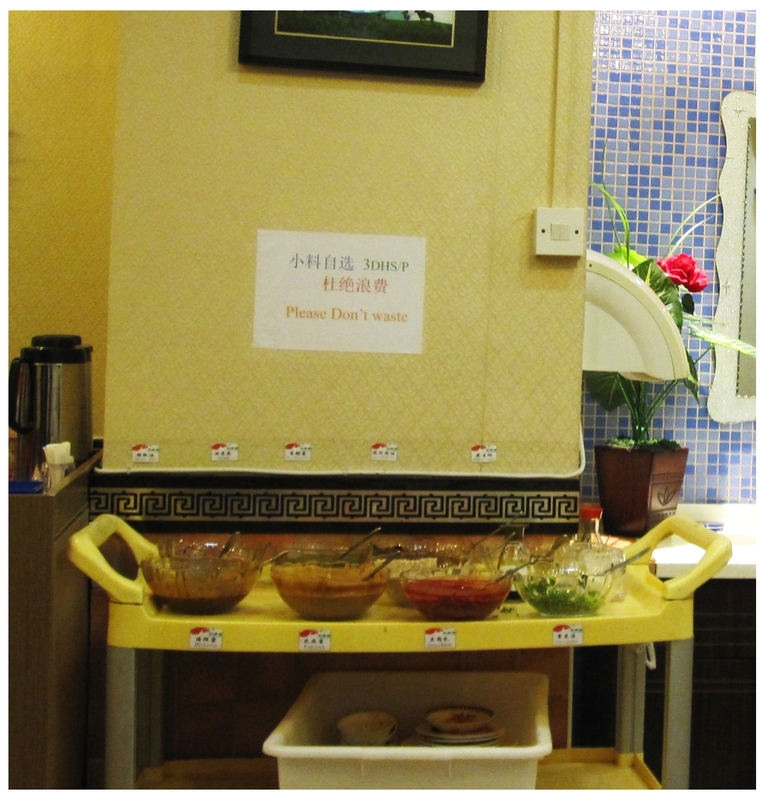 Although the owners are from China, they do speak basic english which comes handy for non-chinese customers. And i get to put my Mandarin into good use too (thanks to my primary education in Singapore). 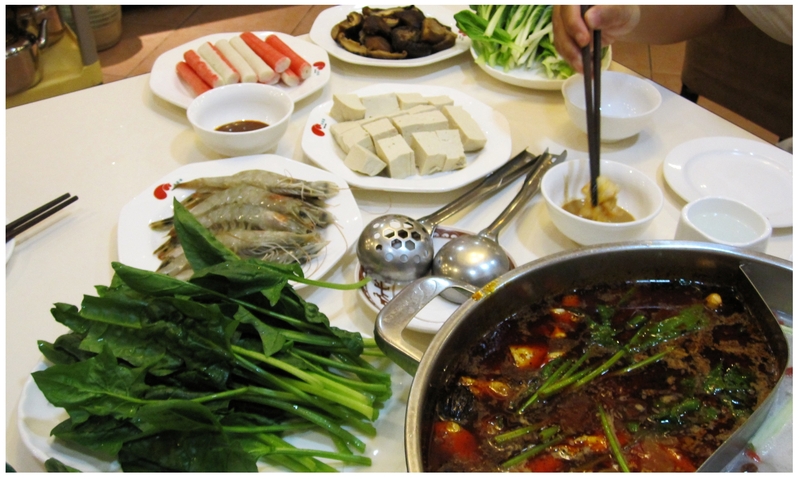 You know it’s authentic when crowds of Chinese families flood in after 8pm, chatting and slurping with hunger. But the one thing missing, was my all time favourite saltish/savory diluted chilli sauce to dip. Looks boring on the outside? Bah! 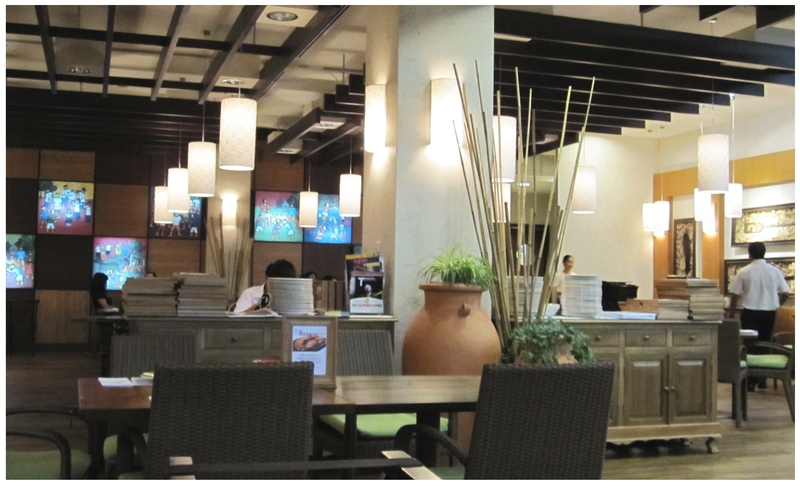 It’s about their flavourful herbal soups and the bubbly experience that matters! 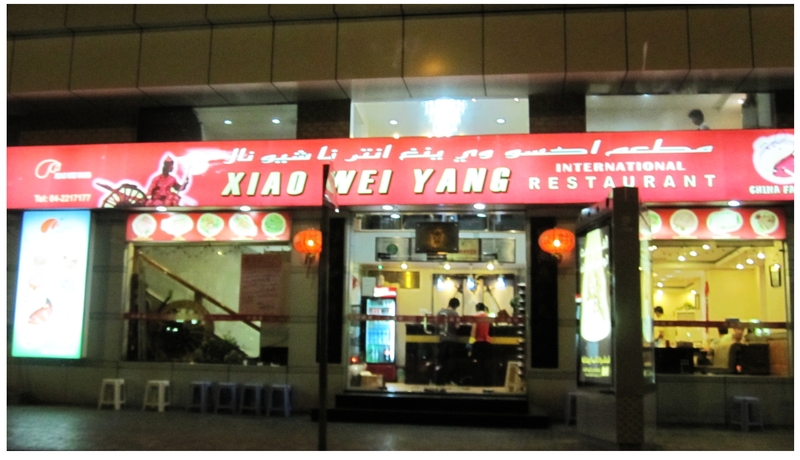 Including 2 soft drinks, one large bottle of water, we (six of us) spent Dhs308… Mmm! 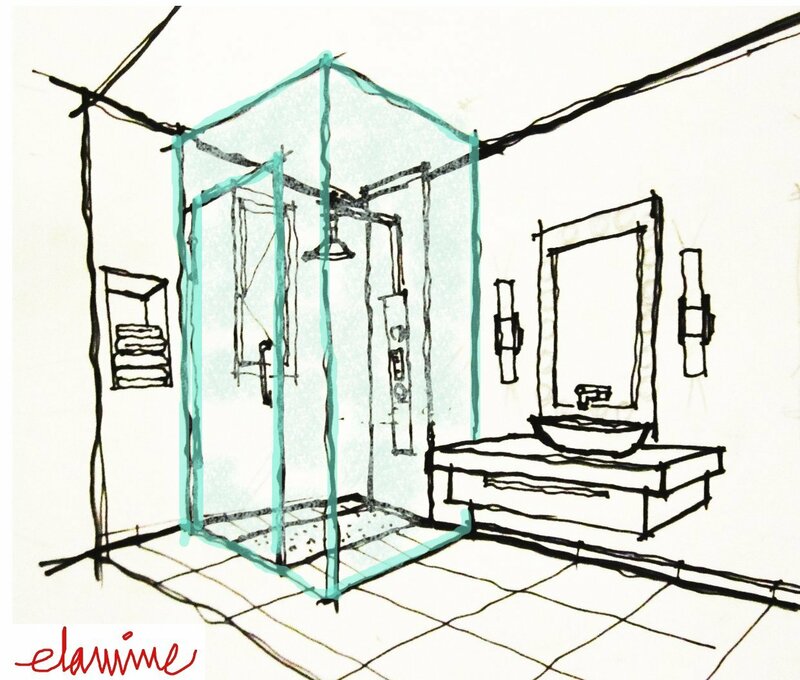 One of my must-haves in my future bathroom, is a full-height glass shower cubicle! It doesn’t have to be frosted… Crisp clear will do. Work used to be bouncy and dramatic… But lately, i dread the uncertainty feeling waiting to know the outcome. Though i’m busy enough to keep myself loaded with work, the waiting feeling can turn dull in my seconds. While the husband benefits from his prospering career, here i am hoping for some fresh air elsewhere better and exciting… Soon! 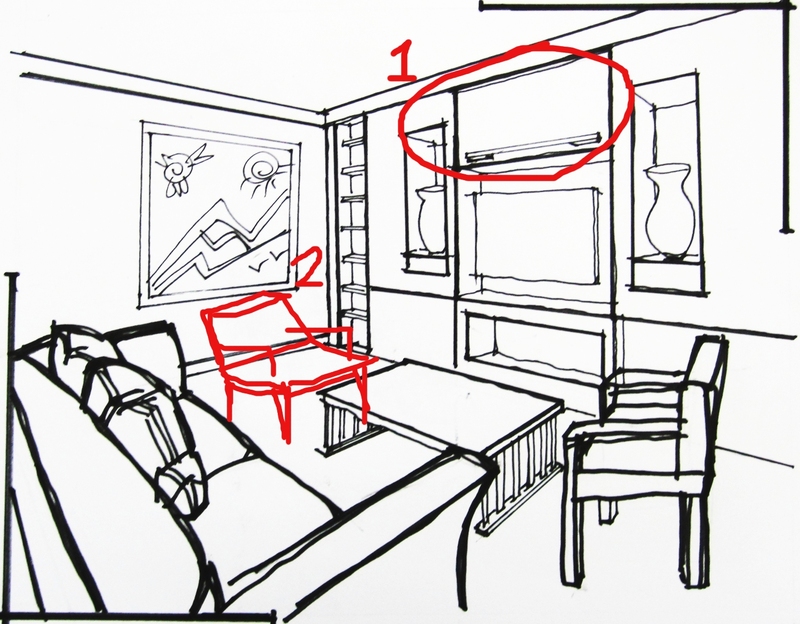 Okay i quickly sketched another living room randomly without thinking in depth about funtionality and it’s purpose. One: Placing a cabinet high up isn’t an advantage to those who aren’t tall. And it does look tacky fitted into a sleek showcase wall unit. Two: There’s still space for a typical furniture (ie.chair/ottoman). I’ve never really tried Filipino cuisine/ cooking much. Upon reading an article in the local papers (early this year i think) about a newly opened authentic Filipino restaurant, i insisted to go and taste! 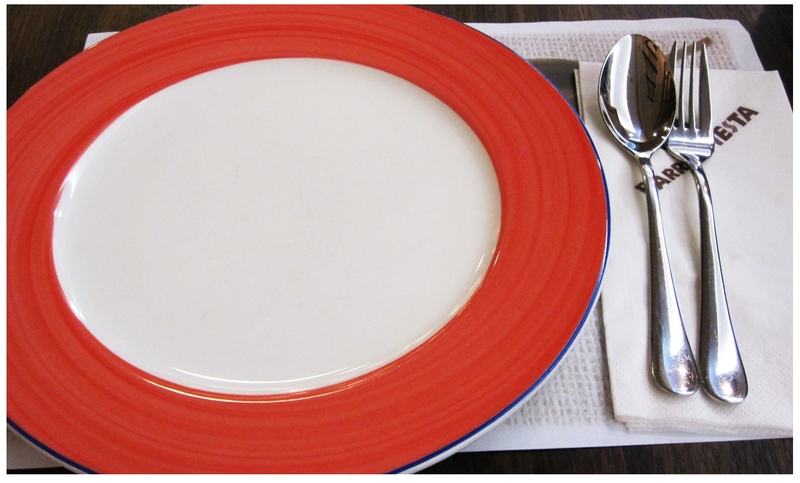 We’ve been regulars, dining in Barrio Fiesta eversince! Great service, meals fresh out of the kitchen consistently, thick rich gravies and the HUGE portion! I delibrately zoomed into the large chunks of vegetables and meat, burps! This place always reminds me of home… Asian faces, cooking style and ingredients! 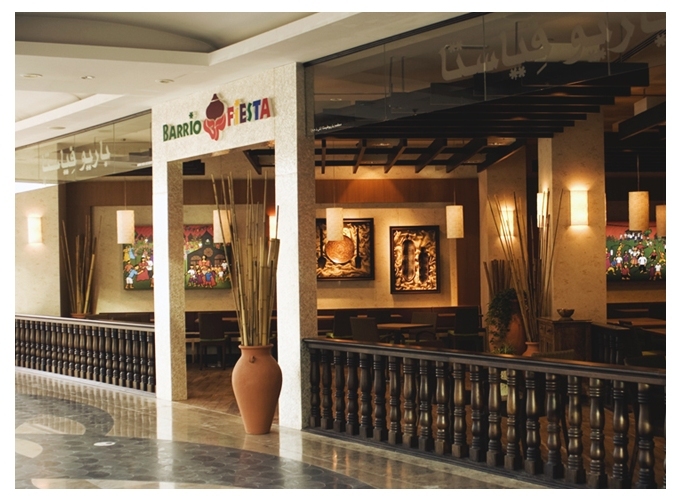 Note: Barrio Fiesta entrance photo (top left) taken from google images. 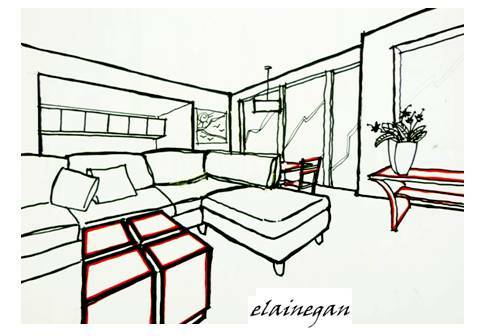 The sketch below highlights (in red) selections of tasteful teak furnitures, a neutral-coloured leisure sofa and, voila! My much-loved dream living space!